On this date in 1804, royalist counterrevolutionary Georges Cadoudal was guillotined in Paris with eleven of his chouan brothers-in-arms. 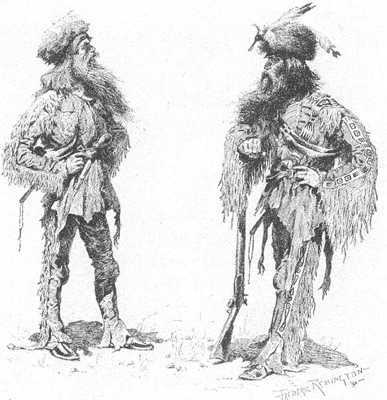 Cadoudal (English Wikipedia entry | the much more detailed French) was the French Revolution’s ultimate antagonist, a Breton notary (and commoner, obviously) who obstinately resisted the bloody progress of those years to the last of his strength. His decade of royalist adventures (French) reads* like an adventure novel, a mind-bogglingly perilous series of revolts, captures, escapes, rappelling, martial exploits, diplomatic intrigue, terrorist plotting, high principles, low politics … a desperately heroic (or anti-heroic) struggle using every resource of a changing world to claw back the lost age of Bourbons. 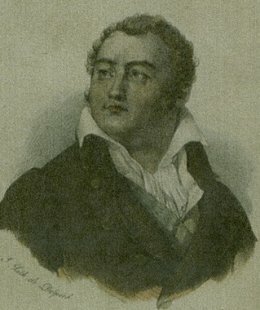 After that dynasty’s last (up until then) king was guillotined in 1793, the intrepid Cadoudal staked his life to the 1793 Vendee rising, mounted an insurrection at Brest, and became one of the principal leaders of the anti-revolutionary Chouannerie fighting les bleus around northwest France through the 1790s. Beaten but not bowed, Cadoudal took refuge in England when those campaigns came to grief following the royalist debacle at Quiberon, but he was never one to retire to the exile social circuit. Cadoudal remained an active schemer against the France of a rising Napoleon Bonaparte, and he was backed now by Britain’s statecraft … and her gold. 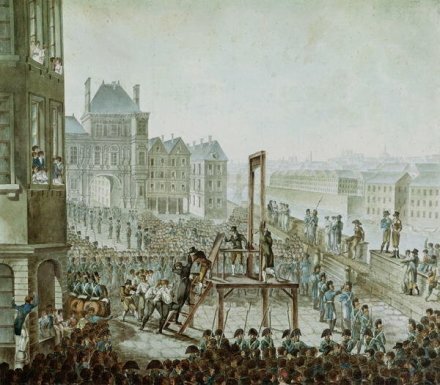 Spurning a proffered arrangement with the Corsican — who, say what one will, could recognize ability when he saw it — Cadoudal instead oversaw a dramatic 1800 assassination attempt on Napoleon that didn’t get the dictator but blew a bunch of Parisian bystanders to smithereens. This effort having failed, our persistent intriguer slipped back into France to attempt an even bolder venture to kidnap Napoleon and elevate the Duke of Enghien — the going Bourbon candidate, who lurked on the French frontier to rush into the power vacuum. This didn’t work either. As outlandish as the idea seems with benefit of hindsight, it was hardly a crackpot plan — as attested by the credentials of its participants. Which is a long way of saying that it still comes down to wins and losses. Happy now, Georges? 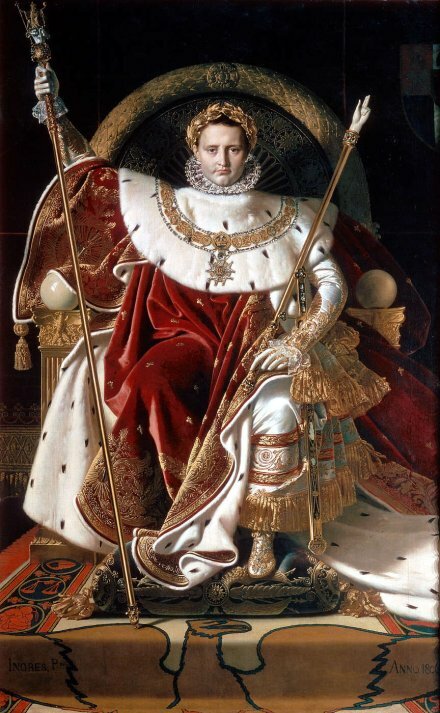 Napoleon on his Imperial throne, by Jean-Auguste-Dominique Ingres. He was rock-ribbed in his royalism to the very last. 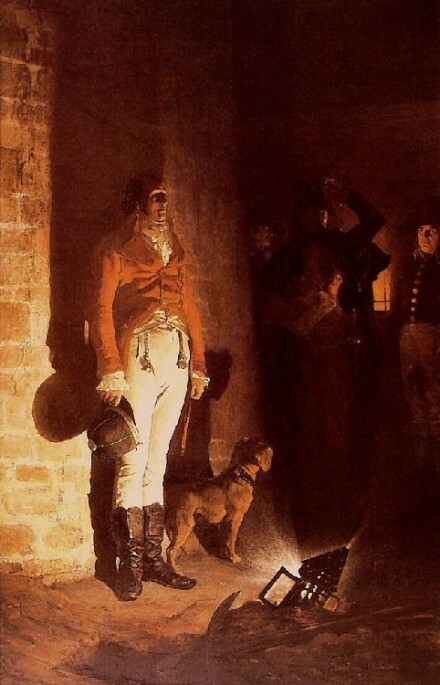 He’d met Napoleon face to face years before in an abortive parley — when Cadoudal was offered, and rejected, the bribe of a lucrative Republican military commission — and now Cadoudal’s proposed victim let it be known to him that mercy was his for the asking. The indignant Breton scorned as dishonorable the very idea of supplicating Napoleon, even when the invitation was refreshed as he underwent the fatal toilette on his final day. His dozen-strong party went to their deaths this date taking heart from following the very footsteps of their martyred king. 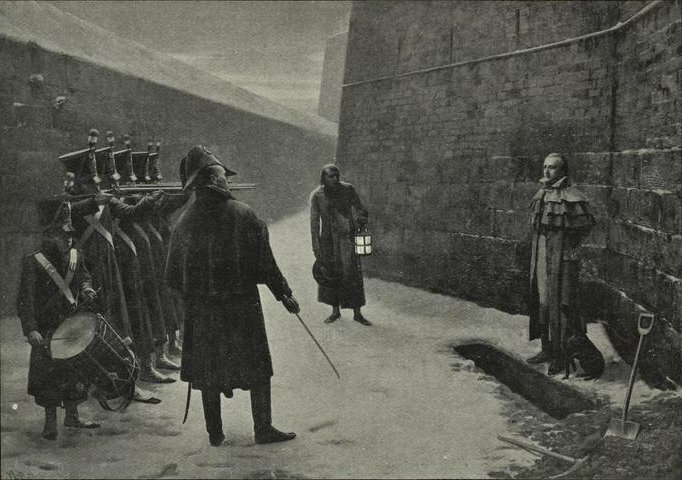 The Execution of Georges Cadoudal, by Armand de Polignac … who portrayed several scenes of the conspirators. A very lovely mausoleum in his native village of Kerleano preserves Cadoudal’s remains (reburied honorably there after his Bourbon Restoration finally came to pass), and his memory. * A descendant wrote this now-public-domain book about our man.